Are you looking to build a website with rich user interface? 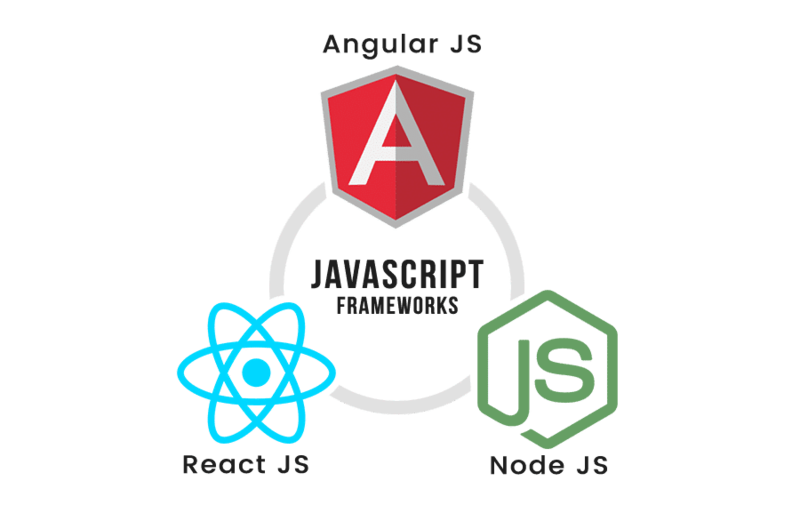 Angular JS is a front-end web application framework that complements Apache Cordova. It simplifies the development and testing of applications through client-side model-view-controller and model-view-viewmodel architectures. If you are looking at Angular JS web development for your site, you will be among known companies like Intel, Sprint, Walgreens, and ABC News. NetConnect Digital is an Angular JS application development company that can help you achieve your website goals. Do you want to efficiently manage your data? Make sure that you tap the help of a React JS development company. React Js is a framework that is maintained by social networks Facebook and Instagram, and of a community of developers and corporations. It gives businesses the power to create applications that use time-sensitive data without reloading the page. Our team of experts will help you achieve a fast, simple, and scalable website with great ease. Want to see how NetConnect can help your business? What email should we respond to?